Comexi is discontinuing its gravure business after almost a decade working to commercialize its gravure printing presses. Comexi has achieved sales around the world for its gravure presses in this time but is now to divest the gravure business. 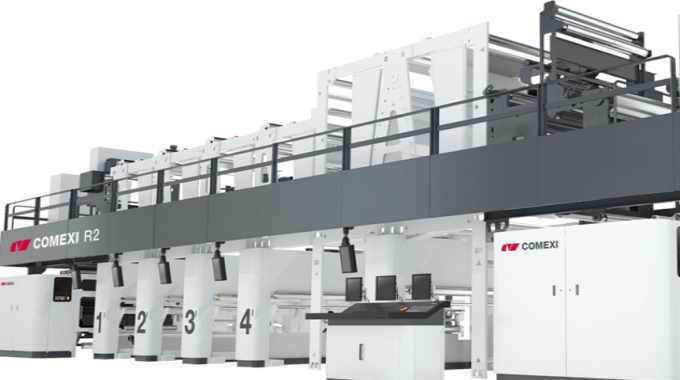 It will now focus on the sale and design of flexo, offset, lamination and slitting equipment, working to develop flexible packaging technologies such as offset and digital. This will see it place a particular focus on more sustainable printing options, based on technologies without solvents. Comexi has already been working on such technologies for a number of years.